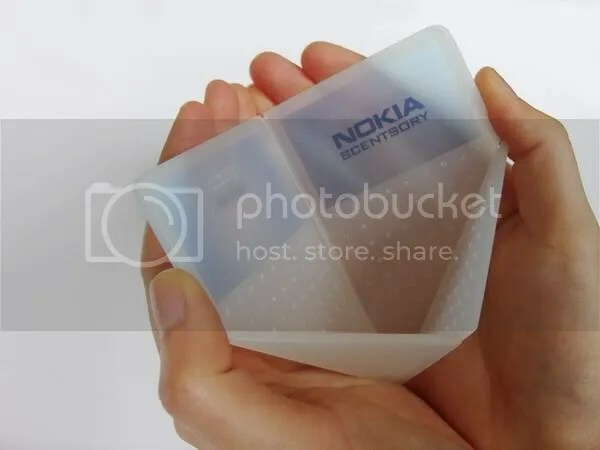 This uber Nokia concept, will help freshen your apt as well as help you attract ladies with you scented phone. Hell it will be interesting to see this hit the market. Hit the jump for more on this new smell fresh phone.